One of my favorite ways to relax is in a hot tub! Ten Thousand Waves, a beautiful mountain spa nestled in the hills, provides a tranquil and zen escape from town. 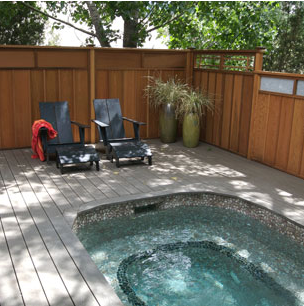 They offer a selection of private and communal hot tubs, perfect to laze around and grab some rays at the same time! Ojo Caliente is another great spot. It’s a little further out of town, but rejuvenating in one of their hot springs will have you ready for your wedding weekend! They even offer spa services, yoga classes and lodging. Catch this: they are offering a Girls Getaway Package right now! Hey! Hey! 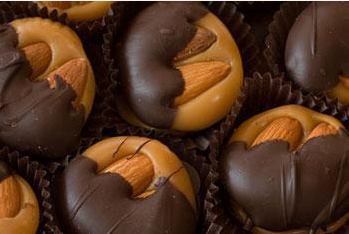 Take a walking food tour of Santa Fe. Food Tour New Mexico offers a guided historic tour to selected restaurants where you will see cooks in progress and of course grab a sample of the restaurants’ finest offerings. If you’re feeling saucy, they just added a tequila tasting class at the Ore House Milagro and a wine pairing class at the Coyote Cafe. Up for a more hands on approach? 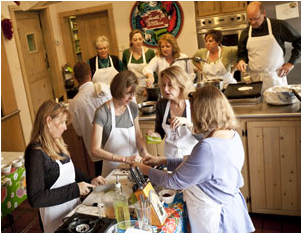 Take a class at the Santa Fe School of Cooking. They offer both demonstration style and hands-on classes. They have a huge array of classes or you can learn to make classic New Mexican staples like chile, Tamales and Rellenos! Gotta look fly for the wedding; might as well kill two birds with one stone and have a mani/pedi, facial or even a massage to keep you relaxed. Many of the hotels in town offer full spa services and can put together special packages complete with champagne and a light lunch for your gals. Feeling a little more traditional? 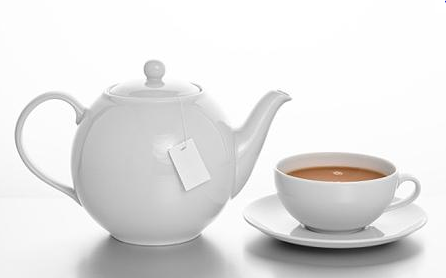 The Hotel St. Francis offers RESPO, an afternoon tea and coffee service, complete with sherry and sweets every Friday and Saturday from 3-5pm. You can even make reservations for a private party and enjoy goodies like Pastelles de Tres Leches, Belgian Chocoalte Torte and Farmer’s market cheeses. Num! Feeling a little more adventurous? 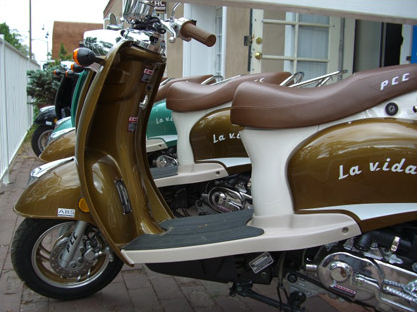 Mello Vello, a bicycle rental company offers city cruisers for you to explore town on your own. Or if you don’t feel like pedaling, rent a motor scooter from iScoot. So European, no? I’m pretty sure I was born too late. If I had my druthers I would be in my prime in the Old West of the 1880’s. I’ve always had an affinity for the stories of Wyatt Earp and Doc Holiday and I’m pretty sure if I were alive then, I’d be rocking some cowboy boots and a roughed up hat, galloping around on a horse with a big ol’ shotgun. Jessie Jane Baca, has a good ring to it, no? Now, when most people hear “movie set” they think of silly painted facades. 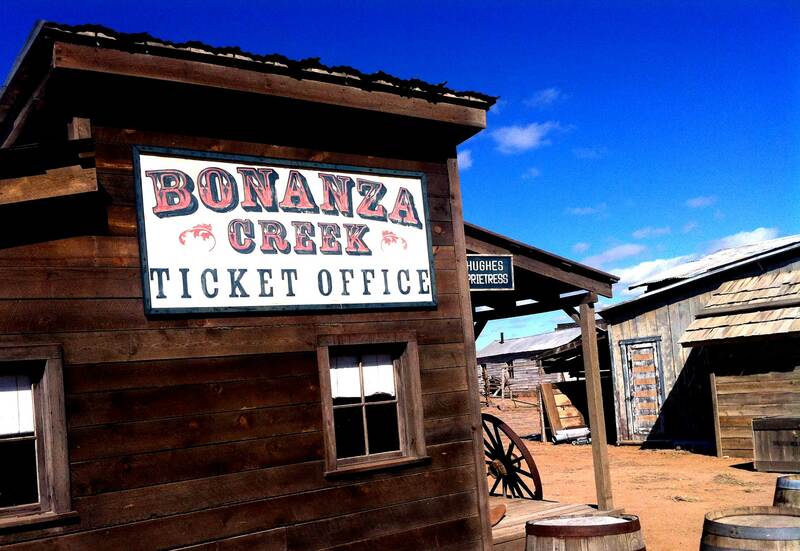 The most amazing part about Bonanza Creek is that there are no facades. 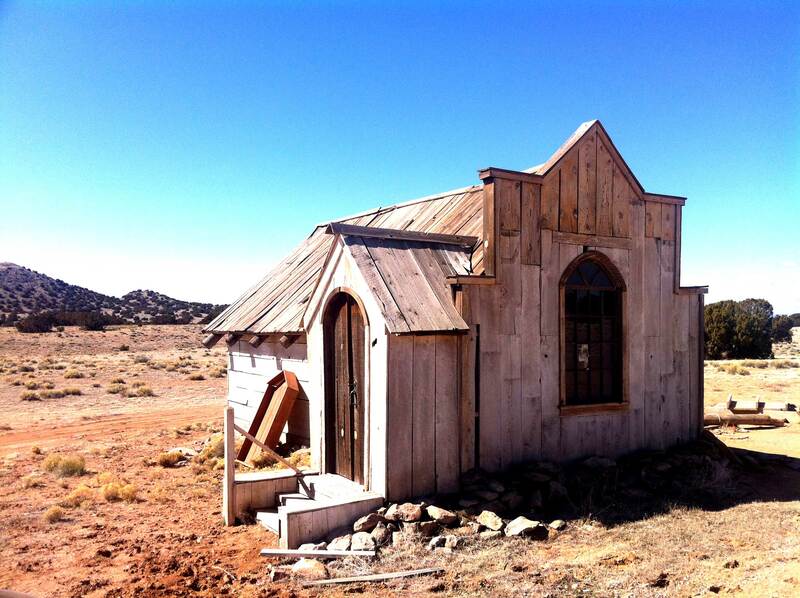 The sets are made of real buildings, with fronts and backs! 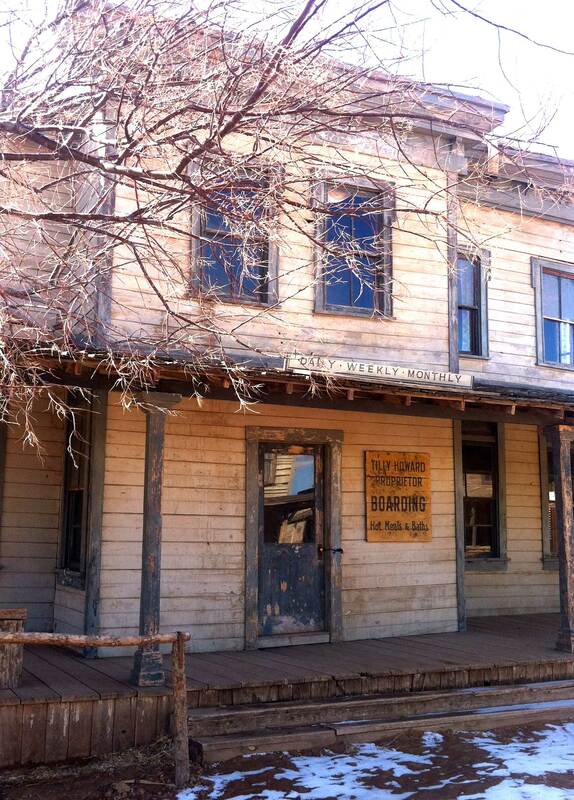 When you step foot onto the property you are transported to an Old West town, complete with Saloons, barbers, jailhouses and banks! Every detail is as if it were still in the 1800s, you’d think Billy the Kid was going to come strolling down the road at any minute! 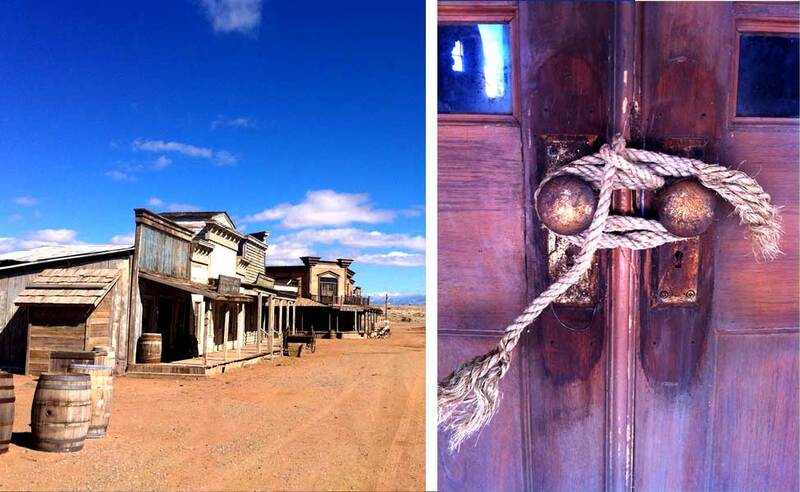 The sprawling property has two operating movie sets, one is an town center, perfect for gunfights and saloon brawls, the other a peaceful lakeside residence, with a barns and even adobe houses. The details within the buildings are what got me! 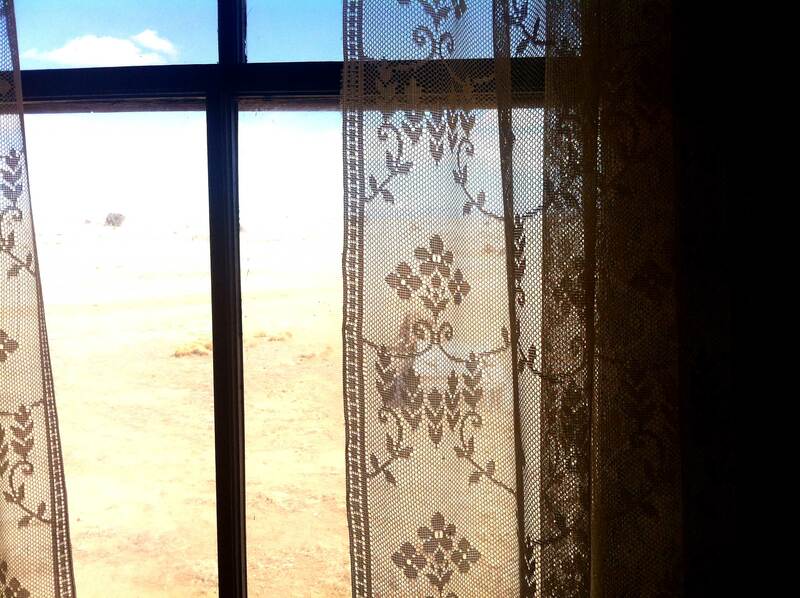 The wallpaper and curtains were worn and perfectly rustic. The town saloon was one of my favorite buildings. 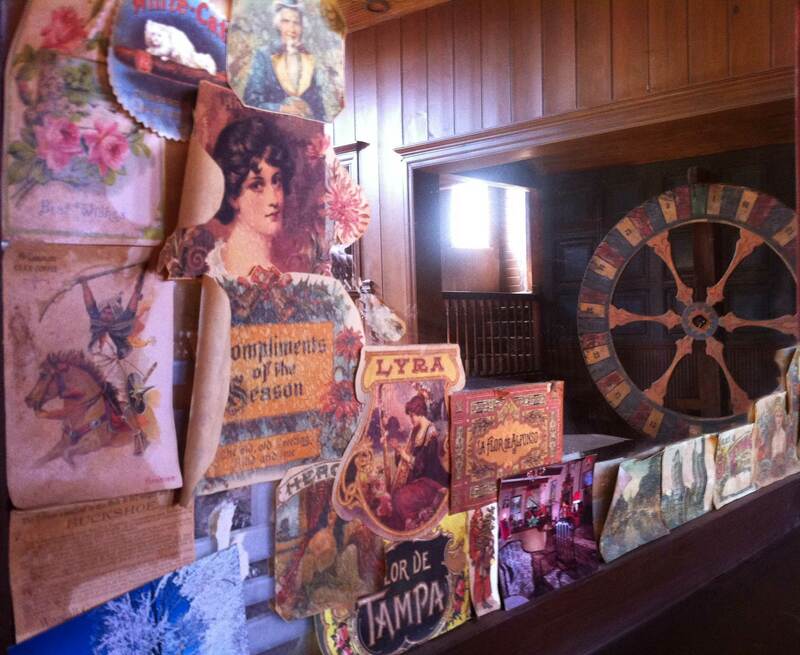 The big mirror was covered with vintage labels and they even had a giant bingo wheel! 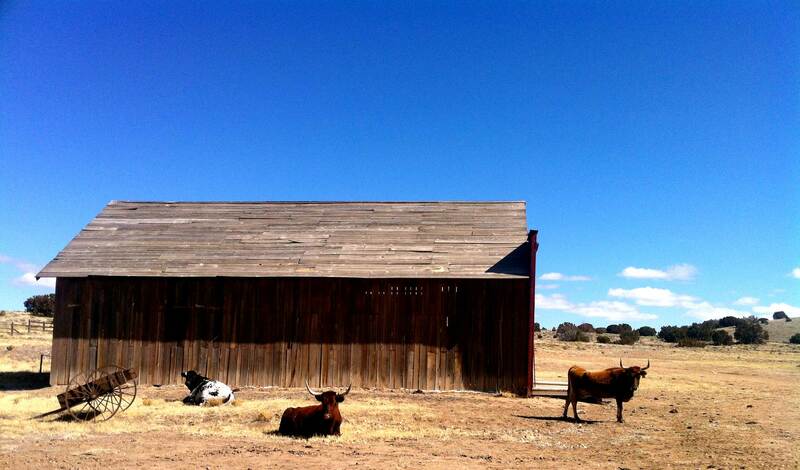 The ranch is nestled in the foothills of Santa Fe and even though it is only 20 minutes from town, you feel completely separated from civilization. 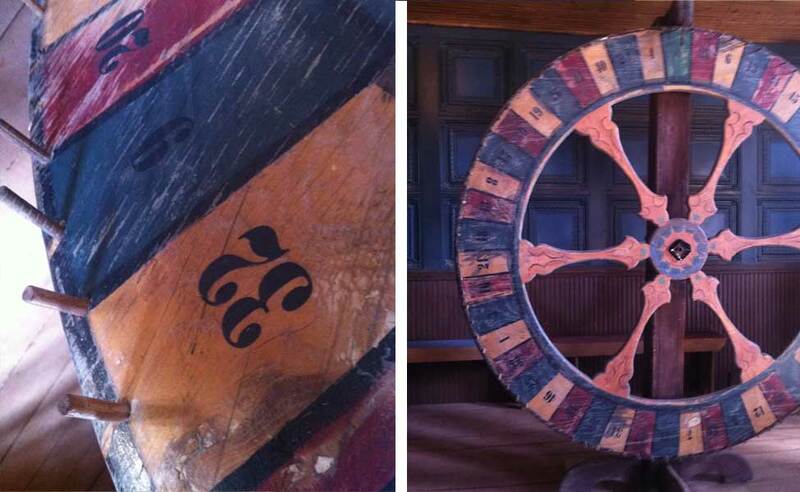 It truly is an authentic experience for any visitor. 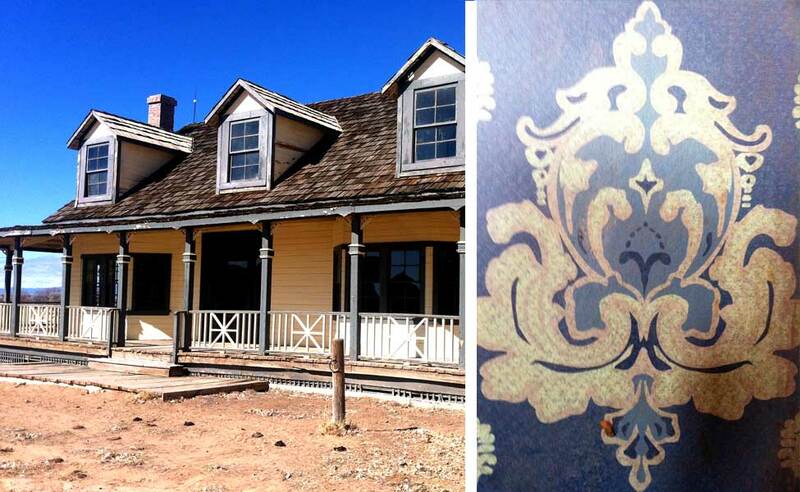 The ranch rents out each of its movie sets to host events and parties. Even if you wanted to offer a fun activity for your guests before or after a wedding, the ranch offers guided tours of the sets, horse rides and authentic chuck wagon lunches. Yee haw! 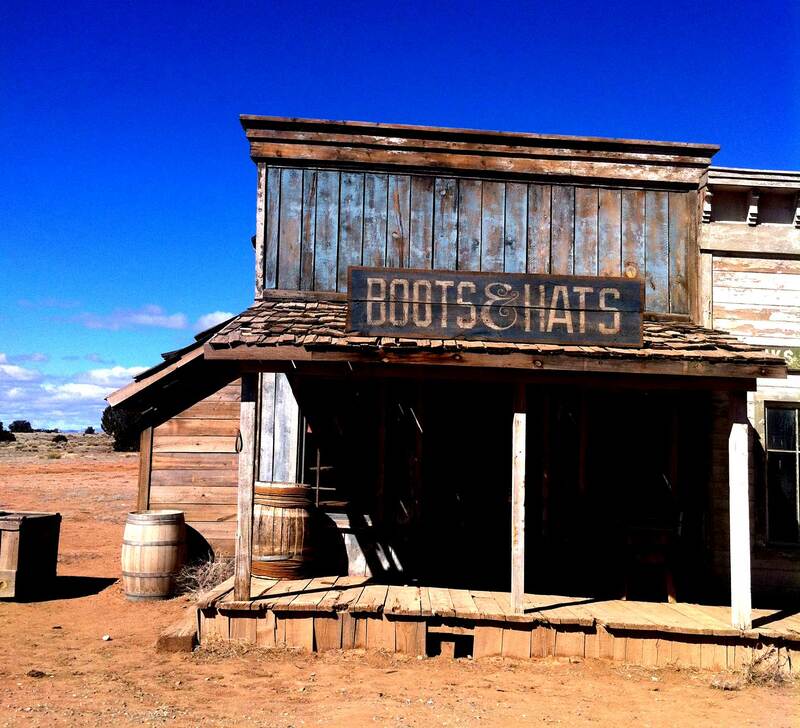 Polish up your cowboy boots and click here for more info about Bonanza Creek.